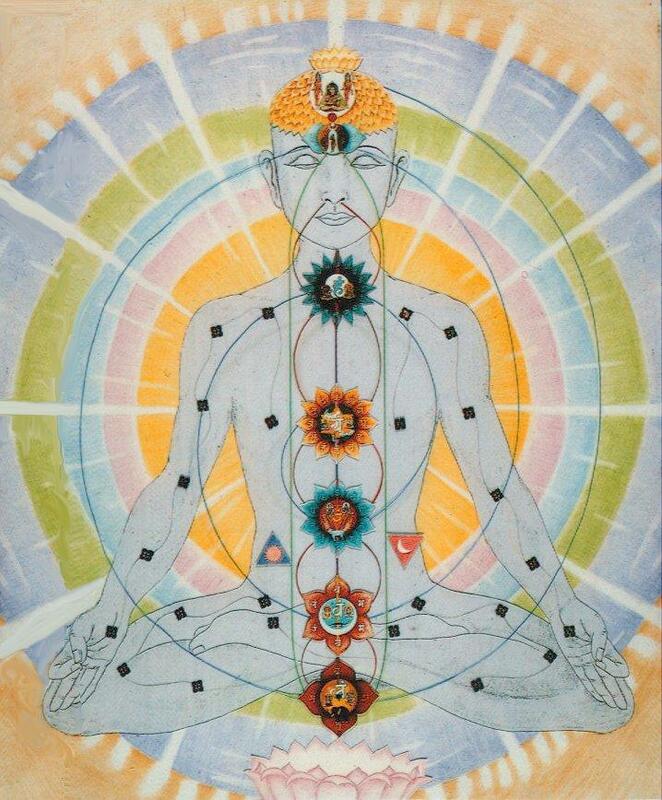 For thousands of years the chakra system has offered insights into the flow of our energetic system. Tuning into the chakras is a great way to develop perception, find new inner tools, and work positively with the shadow self and healing wounds. We will review chakra colors, tones, and mantras, and explore using the pendulum, an ancient tool used for divination, connecting intuition with the physical realm. Utilizing the vibrational qualities of plants, we can begin to tune in to the body and psyche in order to assist in balancing and healing the system. We will taste plant preparations corresponding to each of the chakras (such as evening primrose, borage, aster, ghost pipe) and we’ll discuss how herbs can be used for chakra healing. We will also do a chakra plant spirit flower essence journey. Come liberate your inner rainbow! Vegan bites, Elixirs, and Teas will be available for purchase at Naturees Cafe.